Prakash Panjwani is WatchGuard’s CEO and a member of its Board of Directors. He joined WatchGuard in April 2015 after holding a series of executive level positions in the Information Security industry over the last 20 years. Prakash has been focused on expanding WatchGuard’s portfolio of security products and services. WatchGuard’s mission is to deliver widely deployable, enterprise-grade security to small to medium organizations and distributed enterprises. 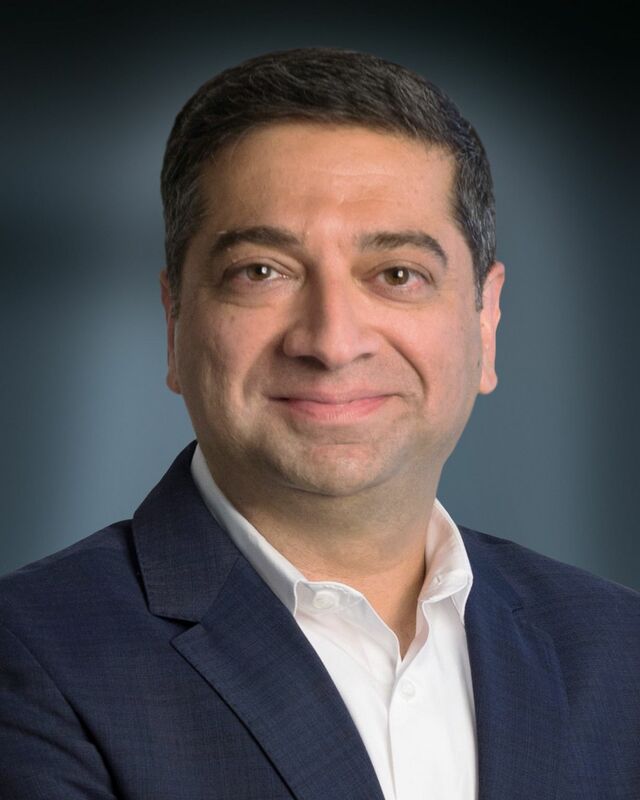 Prior to joining WatchGuard, Prakash was CEO at SafeNet, one of the largest information security companies in the world. In his 12 year career at SafeNet, Panjwani led the strategic acquisition of 12 companies including Aladdin Knowledge Systems and Cryptocard. He spearheaded the software division’s transformation from a copyright protection offering into a modern software monetization platform. Panjwani also refocused the company’s data protection product portfolio on three rapidly growing markets – crypto management, data encryption, and authentication – and successfully executed against a highly aggressive product development and go-to-market plan. SafeNet was sold to Gemalto (Euronext: GTO) for $890 million, a transaction that closed in January 2015. Prakash’s prior experience includes executive level positions at wireless security company Certicom, as well as Motorola and Telcordia. Prakash holds a Masters degree in Information Networking from Carnegie Mellon University, and a Bachelor’s degree in Electrical Engineering from Columbia University.